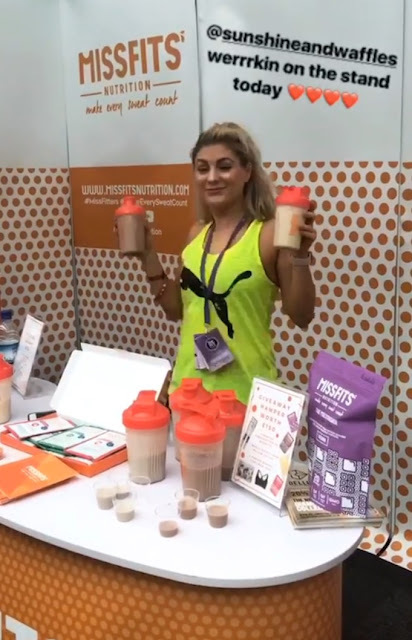 What do you get when you put over 15,000 females in an exhibition centre, with a jam packed timetable of fitness classes lead by London's top trainers, a shopping village that is activewear galore, and over 100 health and nutrition brands all on board to help you refuel with protein shakes, bars, nut butters and nutritious snacks? Well, aside from Hannah's weekend in heaven.... a hell of a lot of fun! 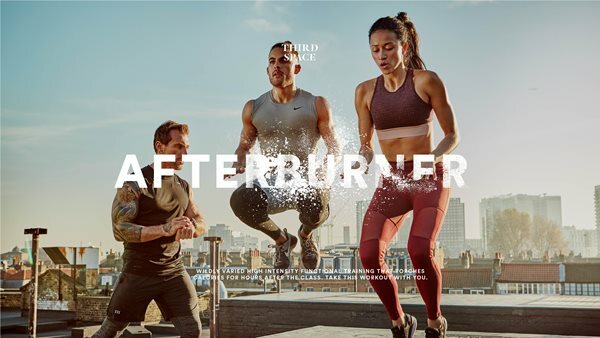 The day began with a workout lead by Un1t London Bridge, a high intensity, team based circuit with a competitive twist. 54 participants went through 18 different stations incorporating everything from box jumps, to assault bike sprints, to bear crawls, squat thrusters, plank shoulder taps... you name it! Wit the aim of the game being to complete as many rounds of the circuit as at all possible, it was most definitely a sweaty way to start the day! Next up, Velocity at Core Collective. 45 minutes of energetic, heart raising athletic interval training. Using bodyweight movements we squatted, pulsed, planked and pressed our way to the finish line. BURN! 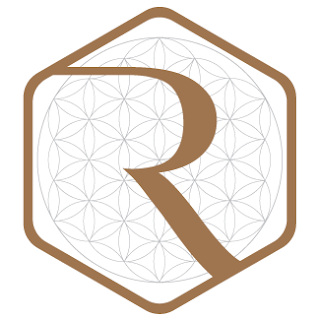 Then, a mad rush to the Reebok Yoga Studio for a Hips and Hamstring workout with probably my favourite yoga instructor in London, Chris Magee, Head of Yoga at Another Space. 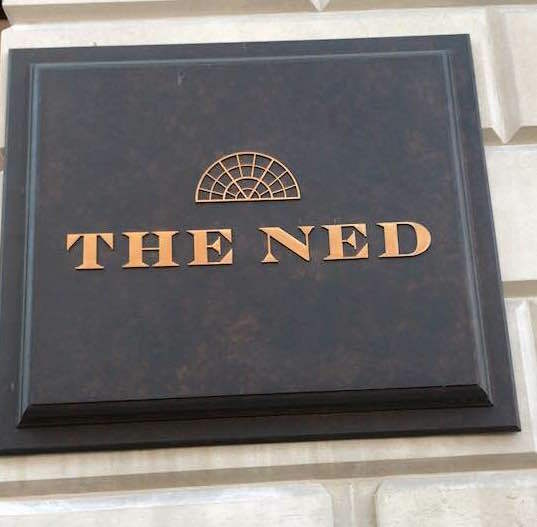 The perfect stop off point to balance out all those squats with a goooooood old stretch! Cause when they wouldn't let me plank on the swing, I put my hamstring stretches to good use! Fourth on the list, and still going strong (ish! ), it was off to see some familiar faces at The Method with Third Space London. Their brand new concept designed to sculpt and tone the entire body, it combines various exercises using resistance bands to really feel the burn. Third Space instructor Lucie and the team absolutely killed it...and us! Finally, there was a last minute change in my schedule when I discovered Ethos were no longer part of the event :( So, given there was no more HIIT (secretly a little glad! ), it was off to a headstand workshop with Nicola Jane Hobbs. And no, I'm still not there with my headstands yet, but finally getting into the egg stand (yes, that's a real thing! ), I'm on my way! Ok, so it's still a back bend for now. Determined I will get that headstand by the end of year! Low fat pizza? Um, YES PLEASE! Seriously, whoever created this stuff deserves some sort of OBE, it's insane! Tasting exactly like regular cheddar, but with a whopping 90% less fat, zero carbs and over 37g of protein per 100g, it ticks ALL the boxes! Especially when its served up on freshly made pizza.... SO GOOD! Saving the best for last! 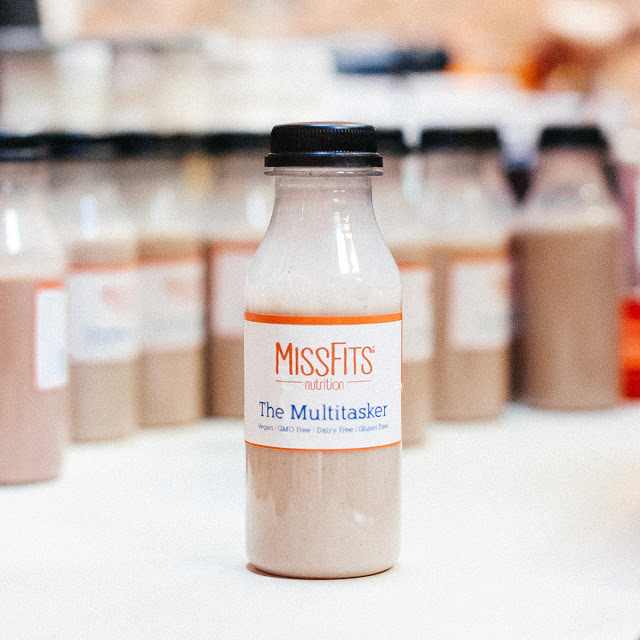 You've may of heard of MissFits nutrition from my previous post on their event at BLOK studio with Chessie King (if not click the link to take a peak!) but the brains behind these perfectly portioned lean pea protein sachets are truly genius! Rather than adding sugar and nasty preservatives like some other brands, MissFits blends pure pea protein with Glutamine (to speed up recovery), Vitamin B12 and Green Tea Extract (to provide a post workout pick me up), Zinc and Bamboo extract (for hair, skin and nails) and, finally, digestive enzymes and flax seed powder (for good gut health). Oh, and they taste pretty awesome too! Reebok shopping - did you know they were owned by Adidas? Thus my obsession is allowed! 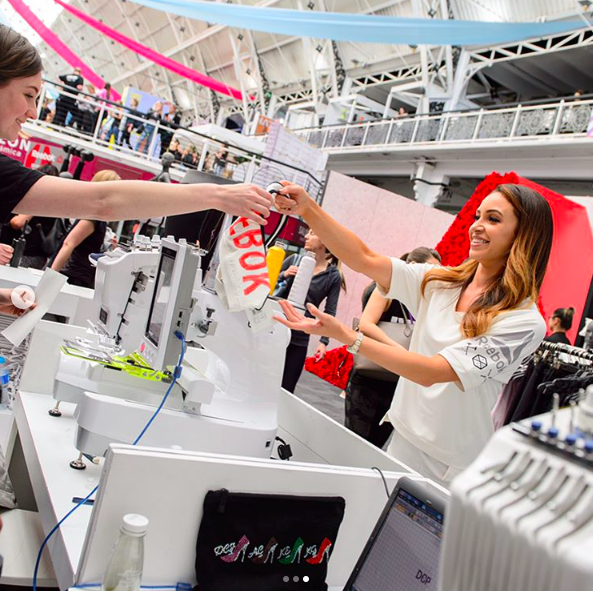 Ah, just what every activewear addict needs - numerous stalls full of beautiful clothes to wear! 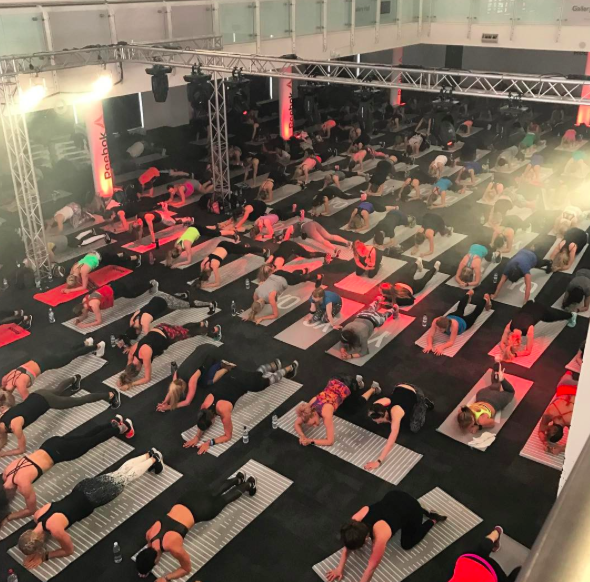 With Reebok being the key sponsors for BeFit London, all the instructors were kitted out in their gear, meaning there was some some serious activewear envy going around! 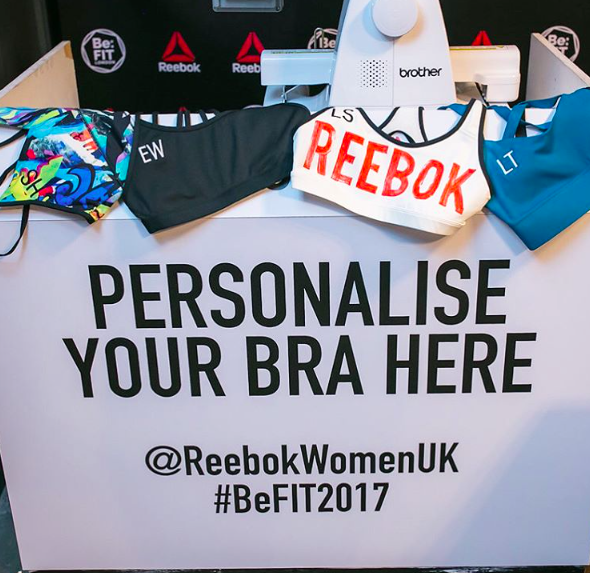 Just as well as everything was available to buy at their fully decked out store space... they were even offering bra personalisation. 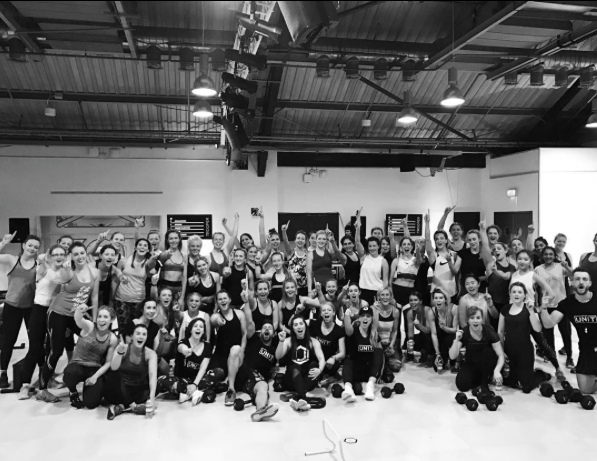 The above really is just a snippet of what the weekend held, and I genuinely can't quite bring across just how great BeFit really is! Having been part of the show since it's very beginning four years ago, it amazes me how every year they manage to top the last. 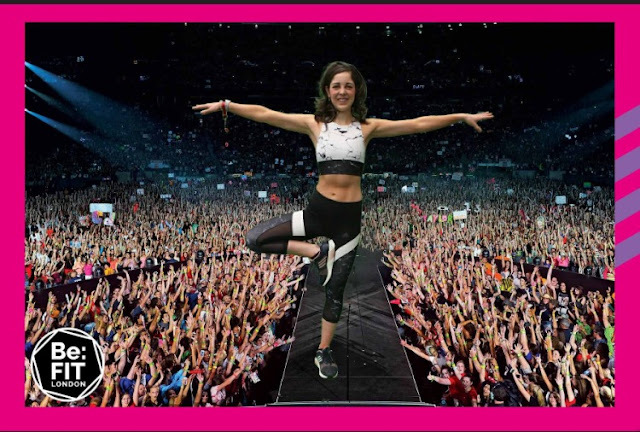 Bringing together thousands of like minded females in a venue set to inspire, encourage and (perhaps most importantly) educate them on being the best version of themselves they possibly can be, is something I will ALWAYS support. 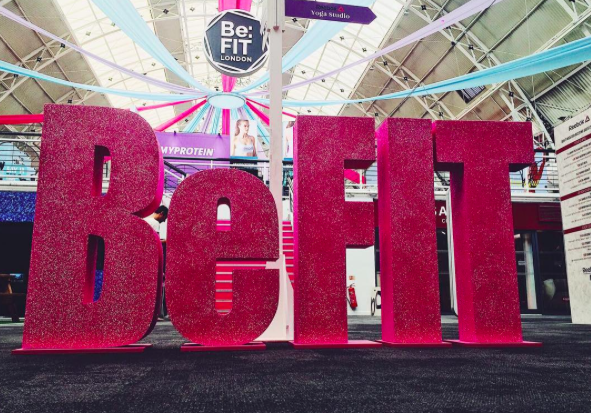 BeFit London - must we really wait another YEAR for the next one?!! ?